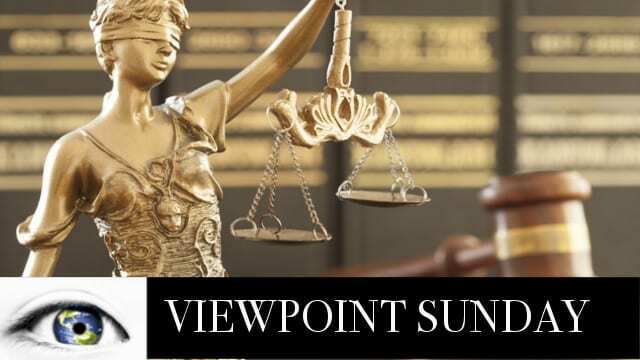 Viewpoint This Sunday delivers expert analysis, panel discussions, all in a dynamic fast paced hour. Every Sunday 10 AM EST with an Encore Presentation at 6 PM on America Out Loud Talk Radio. Listen on-demand after 1 PM on Sunday on Podcast Networks Worldwide. You will also enjoy Viewpoint, The Midweek Report each Wednesday 6 PM EST with the encore at 10 PM. Ilana Freedman and Ryan Mauro provide the analysis and in-depth discussion on the top stories that you need to know. Will it be Associate Justice Brett Kavanaugh? The NYT reports that Rod Rosenstein talked about wearing a “wire” to record conversations with Pres. Trump to be used against him in a plan to invoke the 25th Amendment to declare him unfit for office. Progress on North Korea denuclearization. Latest on IRAN threatening the Strait of Hormuz and Syria implications. President Trump’s policies has the economy soaring! Why? Dr. Christine Blasey Ford accuses Supreme Court nominee Brett Kavanaugh with sexual assault taking place 36 years ago, she has no definitive recollection of the location, the place, the date, or who else was in attendance or details of the attack. The media and political attack dogs are on the case, and so are we! Sgt Betsy Smith, George McClellan, Jim McCay and Ava Armstrong are our Power Panel this week as we explore, debate and provide an honest analysis you simply won’t hear anywhere else. Should this type of vague allegation be allowed to place all men and women at risk for what they may have done when they were 15, 16 or 17 years old? Think about the long term implications of this case and what happens next! Dr “Bev” Beverly Jackson, Ava Armstrong and Barbara McGee were on the Midweek Report and are back with us today with unfinished business.